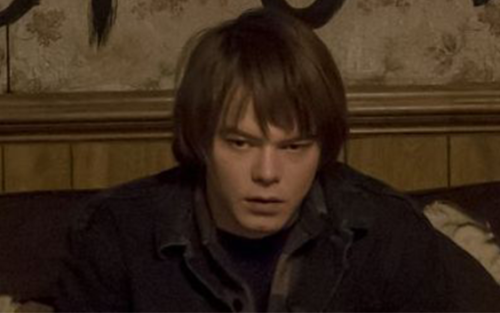 ‘Stranger Things’ star Charlie Heaton has joined 20th Century Fox’s X-Men spin-off New Mutants. The 23 year old Brit who played Jonathan Byers in ‘Stranger Things’ will join Maisie Williams and Anya Taylor-Joy on the cast of the film set to be directed by The Fault in Our Stars director Josh Boone. Heaton will play Sam Guthrie aka Cannonball, a character whose power of propelling himself into the air makes him vulnerable. Rosario Dawson is also in talks to join the cast as mentor character Dr. Ceilia Reyes. New Mutants will be release on April 13th 2018.